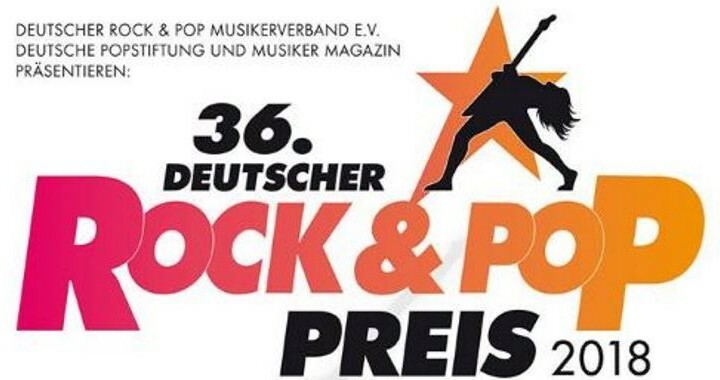 We’re nominated at ‘Deutscher Rock und Pop Preis 2018′ for ‘Best Hard Rock Band 2018‘ and ‘Best Rock Album 2018‘. We perform live and will enter the stage around 17:00 CEST. 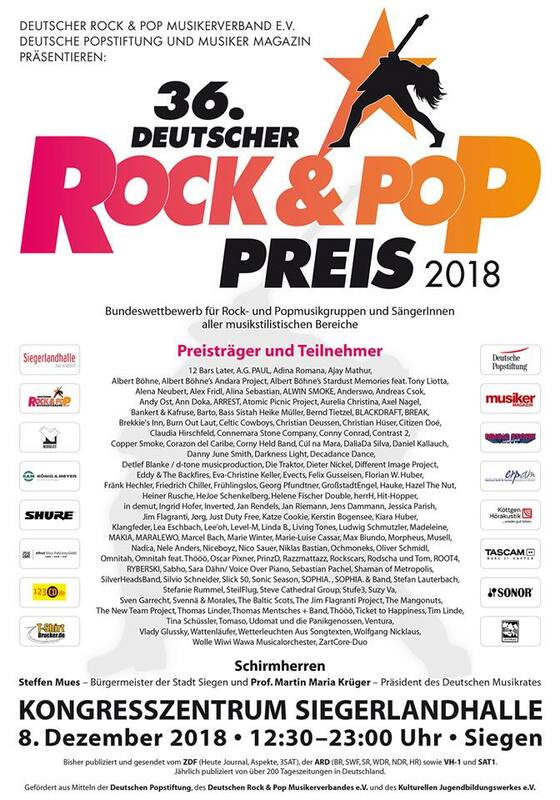 We are happy to meet our fans and friends at this event and will be available for discussions, press interviews, photo/video and autographs in the foyer area after our show. Posted in Announcements, Blogs, Concerts, Interviews, Press and tagged announcement, awards, concert, live, press, show.